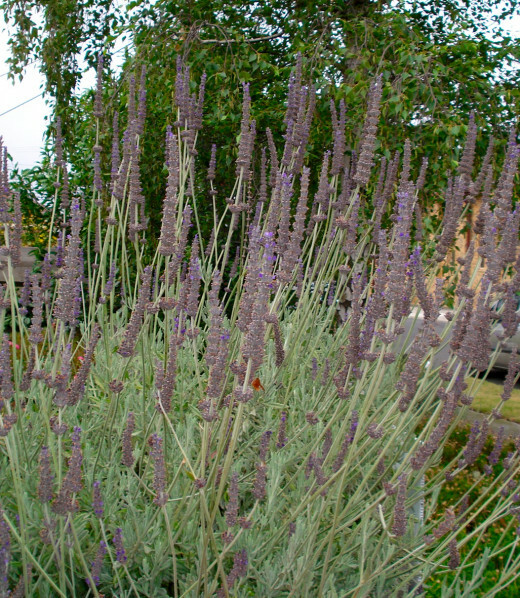 Lavender, Botanically known as Lavendula Augustifolia, is a member of the Mint family. It originates from the South of France and has been used since Biblical times for a wide variety of purposes including headache, stress, insomnia, burns and as a disinfectant. Lavender is a very versatile plant. It is also used as a perfume in the production of soaps, perfume and cosmetics. Many claims have been made about the multiple benefits of lavender when it is used in medicine. It is utilized in different forms: as lavender oil, the dried seeds and flowers as an insect repellant and for making lavender tea. 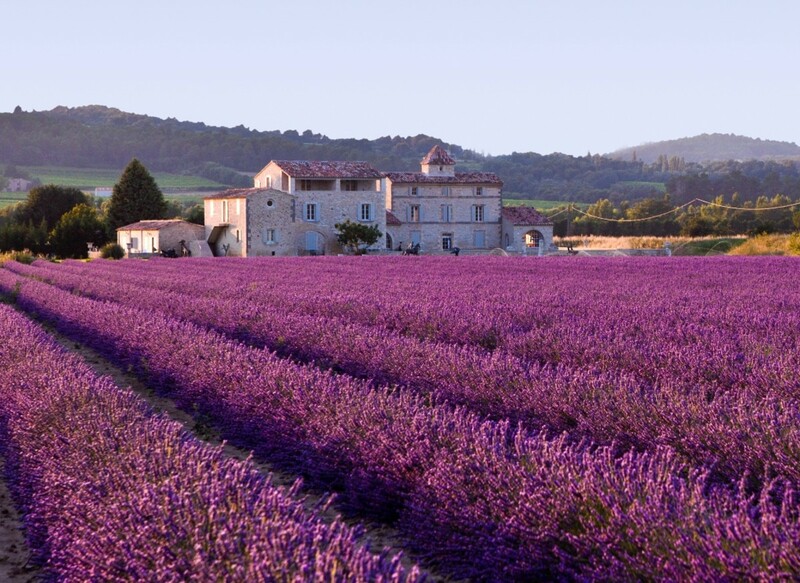 Lavender Oil as an Antiseptic: Lavender oil can be used for relief from insect bites, small wounds and for superficial burns. Lavender Oil For the Skin: Lavender oil helps in the regeneration of the skin and also in disinfecting the scalp. Lavender as an insecticide: Small bags of lavender can be put into drawers and trunks to repel moths from laying their eggs among clothing. Lavender Tea: Lavender Tea is taken for headaches, insomnia, colds and fevers, rheumatism, and for hypertension. It is used as a calming herb and helps to alleviate dizziness. 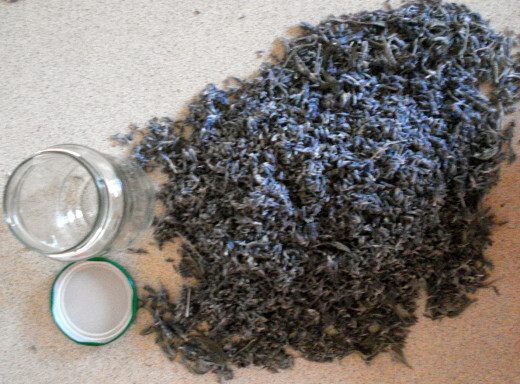 How to Make Lavender Tea: Pour a cup of boiling water over 2 teaspoons of lavender flowers. Strain. Sweeten with honey. This may be taken either hot or cold. Ingesting lavender is not recommended when pregnant, breastfeeding or when suffering from hyperacid gastritis or hypertension. This Lavender Syrup is based on a recipe from the Middle Ages. 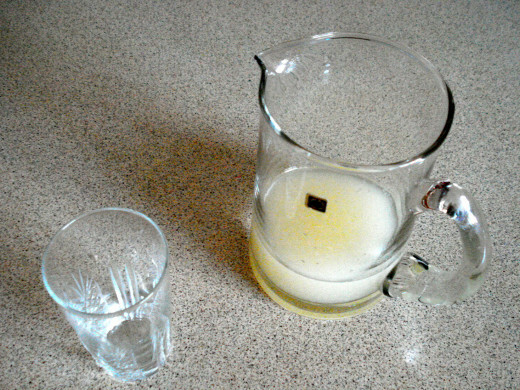 A number of different recipes can be created using the Basic Lavender Syrup, including Lavender Lemonade and Lavender Cocktails. 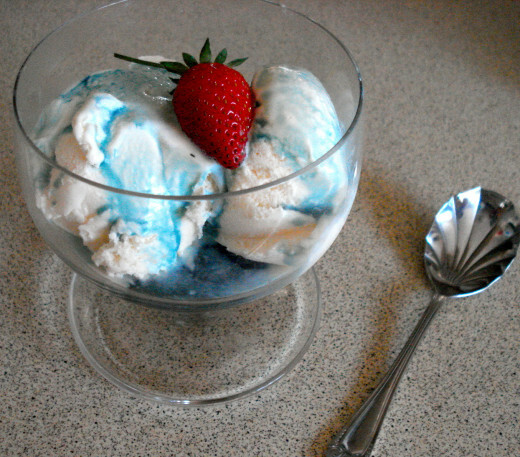 The Basic Lavender Syrup can be poured neat or diluted over ice-cream to make a delicious dessert or used in parfaits. The Syrup can also be used in baking, for example in Lavender and Blueberry Cupcakes or Lavender Scones (English Style). Just adjust the amount of other liquid you use and follow your usual recipe for your favourites. Place the peel and water into a saucepan and bring to the boil. 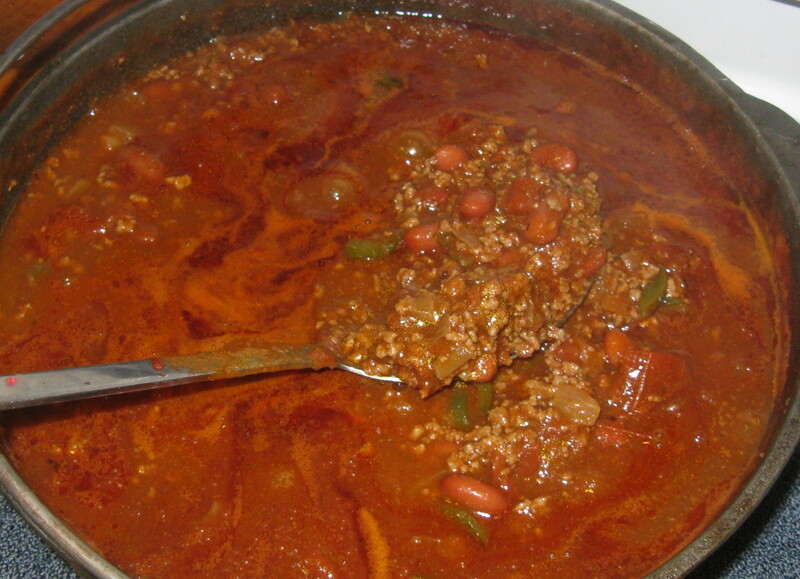 Lower the heat to a simmer and add the other ingredients. Stir gently until the sugar is dissolved. Simmer for 5 minutes. Cool, then strain through a cheesecloth. May be stored in a covered glass container for up to a week. Lavender Lemonade is wonderfully refreshing and can be helpful when trying to lose weight, too. Simply add 3 cups of water and the juice of 3 lemons to the Basic Lavender Syrup. Pour over glasses filled with ice, garnish with slices of lemon and serve. 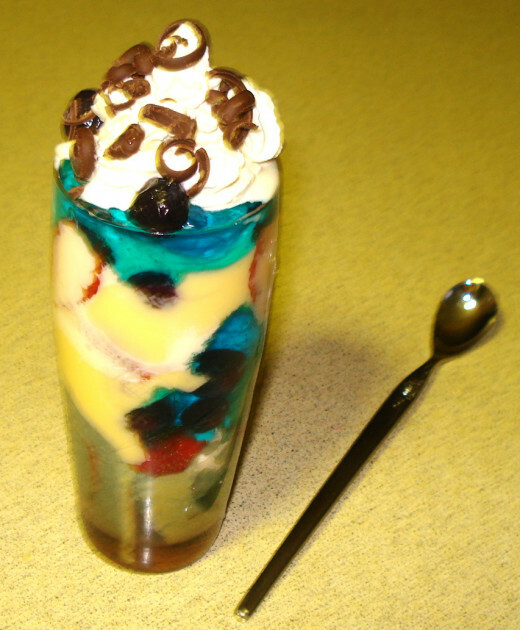 Just about anything in the dessert line can be added to a parfait glass and can look and taste quite spectacular. In this parfait I placed slices of swiss roll near the bottom and soaked them in a little lavender syrup diluted with water, then added layers of custard, blueberries, blueberry jelly, lavender syrup, strawberries and icecream. The parfait was finished with some whipped cream and garnished with blueberries and chocolate shavings. An easy recipe for jellied beetroot is preceded by a brief history of the of this ancient vegetable, followed by its uses, nutrition and other methods of cooking through the ages. Versatile Cauliflower Cheese may be served as a main luncheon dish or as a side dish. 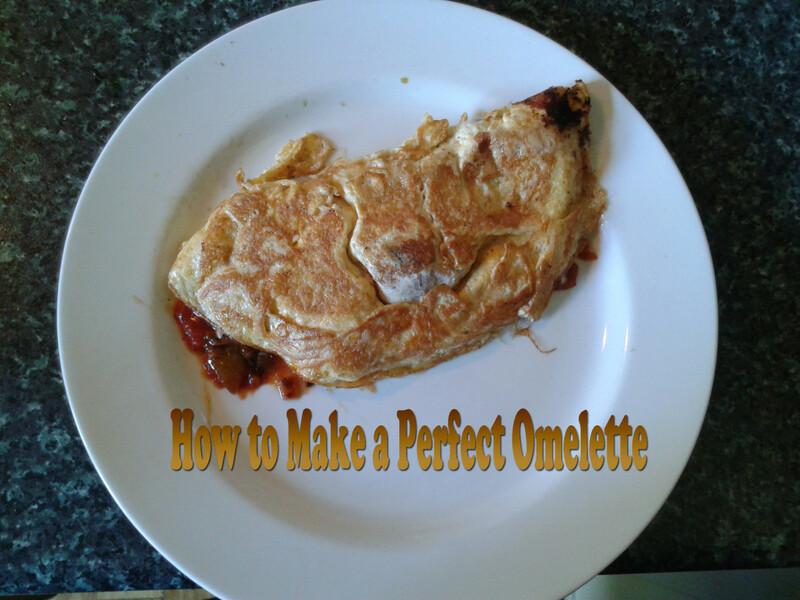 It does not take long to prepare, is a healthy alternative to a pie, and is sure to be welcomed by the whole family. Recipes that are both gluten free and dairy free are not always easy to find. The cupcakes in this recipe are both moist and tasty - and also nutritious. Instructions are given for making an Indian vegetarian dish, including time-saving short-cuts. The traditional Indian way of cooking plain rice and simple coconut rice are included. This versatile fruitcake recipe is healthy: it can be made with wholemeal flour, there is no butter or sugar added and you can even omit the eggs. Like this it's just right for the lunchbox, but there are also instructions for dressing it up. 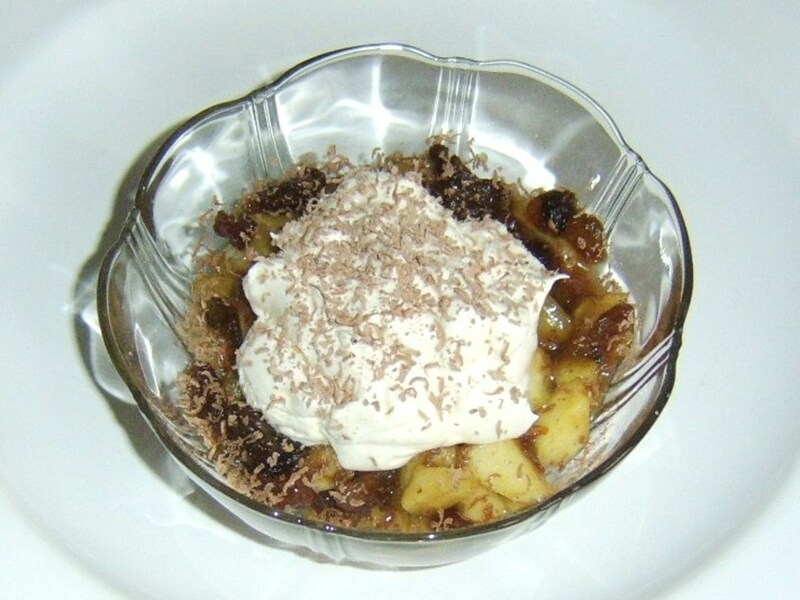 This recipe takes very little cooking and can be made right up until the day before Christmas. Even children could follow the simple instructions although if you want it to look good as well as taste great, an adult hand would be useful. Covers a variety of methods of preservation, especially making jams and marmalades, crystallising fruits, drying herbs and vegetables including uses for lavender, and ways to freeze berry fruits, vegetables and fish. crayonbrains: Thank you. I'm so glad you enjoyed it. janshare: Thank you. Lavender in the bath is wonderful. I like the idea of black tea with lavender, it really would smell lovely. Hi BlossomSB, this is really neat. I love lavender in the bath and recently found black tea with lavender in it. It smells and tastes wonderful. Great hub, voted up and interesting. Amaryllis: Thank you. Lavender is so versatile and the syrup is useful. I love your story and comments about the Romans. I think I've probably thought of them as living well before the time of deodorants, but then, they did have their famous baths, didn't they? What an interesting hub. 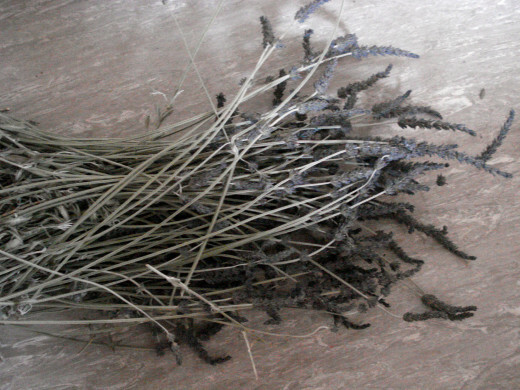 I have used lavender when cooking meat, and in making shortbread, but had never heard of lavender syrup. I love to cook with flowers whenever possible, and am so glad to find someone else with an enthusiasm for old recipes. I've had a love affair with lavender for some time, since I read that the Roman Army bathed in lavender scented water to help heal wounds and repel insects. I can imagine my ancestors sniffing the air, detecting the gentle scent of flowers and thinking 'Oh no, it's those presky Roman's again.' It's just that flower scented wasn't quite the way I pictured them! tobusiness: It is such a useful plant and has been used by people for so long. Wishing you a very special Christmas, too. I rarely pass a lavender bush without grabing a hand full to sniff, I've tried the tea and bath oil but you've added a whole new dimension here. Simply delicious. And a Very Merry Christmas to you. Faith Reaper: Thank you for your vote and sharing. Lavender is such an ancient herb and it does have so many uses. I love that one about the baby bath. The scent always reminds me of my Grandmother. mizjo: I guess it is a bit like an individual trifle. Parfaits also have their own special long-handled spoons. I learned that nursery rhyme, too. Love the parfait picture - looks like a variation of trifle. Lavendar is so easy to grow too, that every garden with a lot of sunshine should have some. But if there is high humidity, make sure to space the plants so that air can flow around them. Beautiful hub, Blossom. Voted UP. I love lavender, but also did not know of its many uses, especially in the kitchen. Thank you for sharing all of the information with us, as well as your fantastic recipes which look so very delicious. The photos are great too. I know we use baby bath with lavender in it when my granddaughters take their baths and it helps to relax them to go to sleep! Voted up ++++ and sharing. Very interesting. We used to use lavender oil mixed with peppermint oil to help my son when he had headaches (since he couldn't take Tylenol/aspirin products). I love the smell. We have a little company and we sell lavender products. Love the recipes; we'll add these to our growing lavender cookbook. I had no idea that lavender can be part of the kitchen. Thanks for sharing. 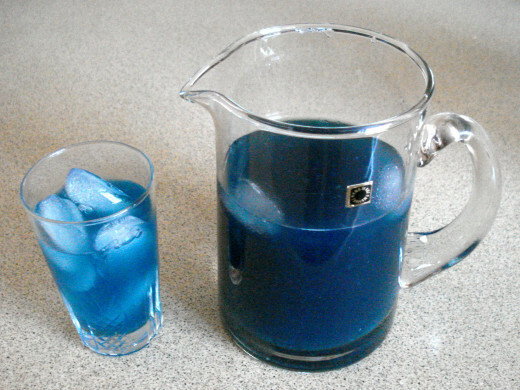 I find the color weird for a juice and syrup but it's nevertheless very interesting. Voted up, useful and interesting.